Most people have an idea of the perfect beach vacation. It usually includes white beaches, sparkling blue water, maybe friendly locals or tropical vegetation. 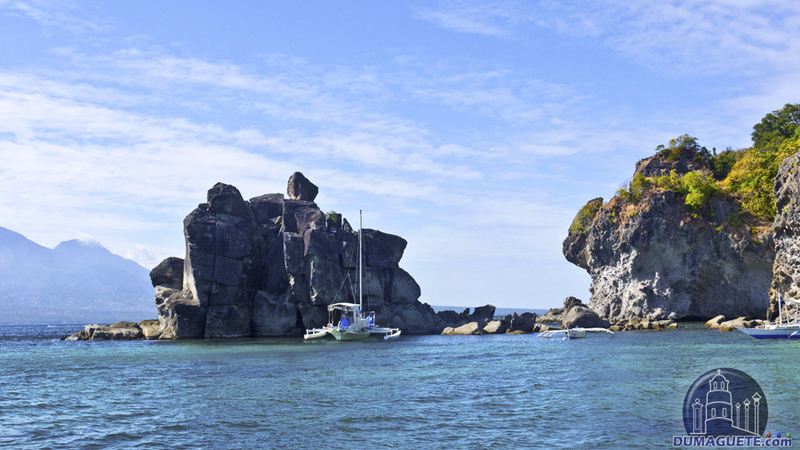 Apo Island has all of that, but its main attraction lies out of site, hidden beneath the waves. The island is home to one of the best scuba diving sites in the Philippines, a coral reef which is a protected marine sanctuary. 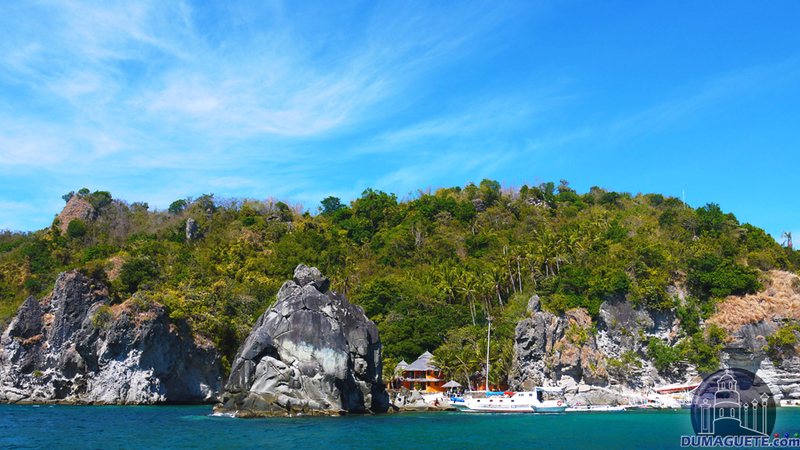 Even for visitors who aren’t scuba divers, Apo Island would still be a great stop while in Negros Oriental. 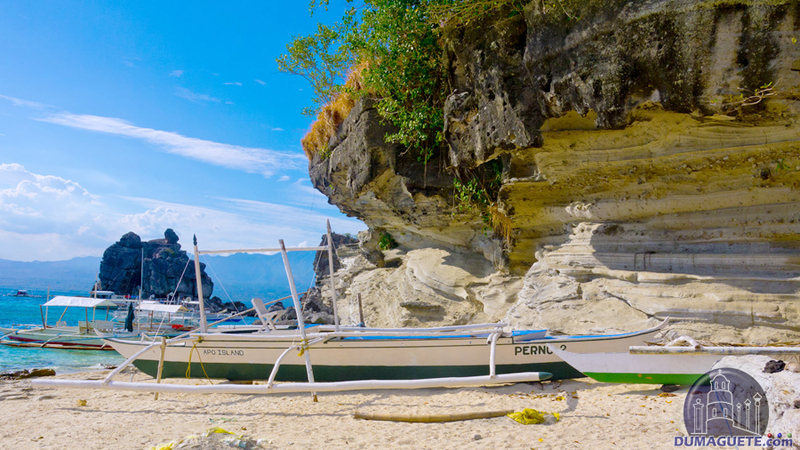 When approaching Apo Island by boat, the first thing visitors will see is the white stone beach, the clear water, and the vegetation which covers most of the island. 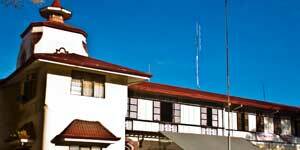 It is a tiny paradise just 25 km south of Dumaguete. There are a few resorts on the island, but most visitors find it more comfortable to lodge elsewhere and make their visit a day trip, due to electricity restrictions at night. 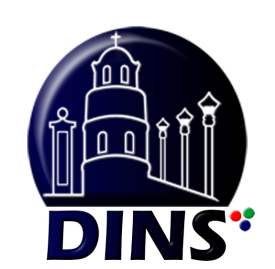 Visitors should expect to pay a small fee upon entering the island, which is used to keep the marine sanctuary clean and functioning. 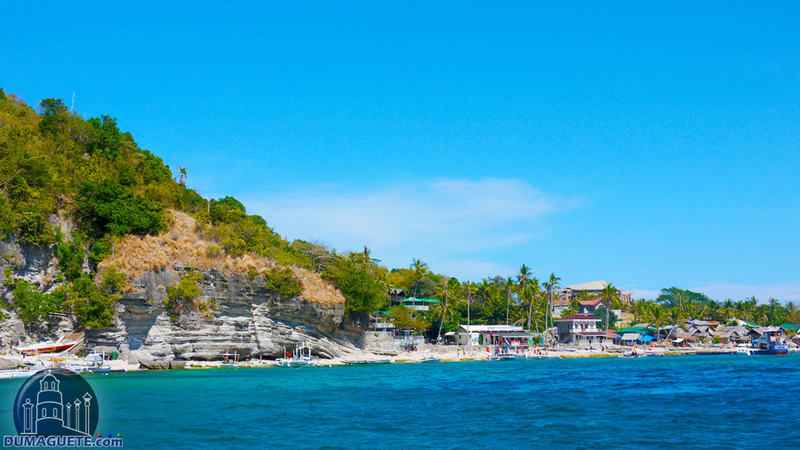 A day at Apo Island could involve sunbathing on warm beaches, going for a swim, and hiking the nature trails up to the Apo Island Lighthouse. The lighthouse is at the highest point on the island and is a lovely spot for picture-taking. If it is a Wednesday, a visitor could also go early after sunrise to the Malatapay Market and take a local outrigger boat to Apo Island. Expect to see farmers leading livestock, vendors cooking fresh food and selling produce, and friendly locals chatting and bargaining. 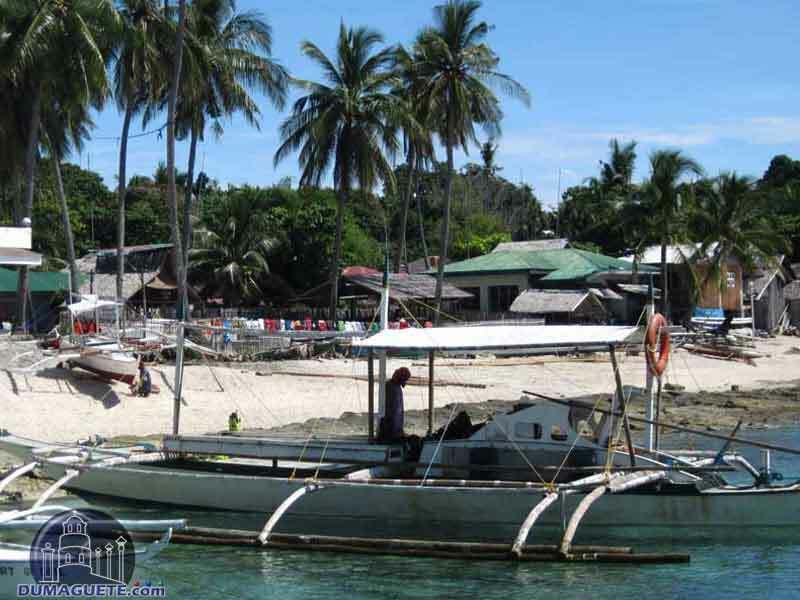 Even though there is plenty to do, most people come to Apo Island for the underwater world. 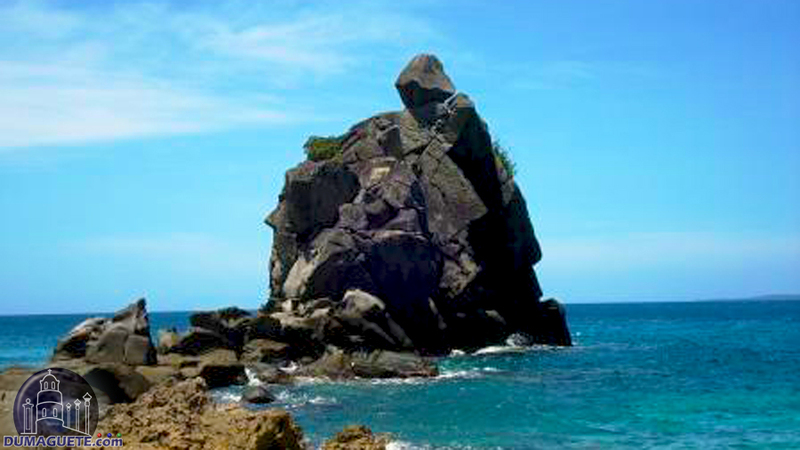 Visitors can snorkel or scuba dive among coral reefs. Underwater, divers will find a colorful world full of variety. 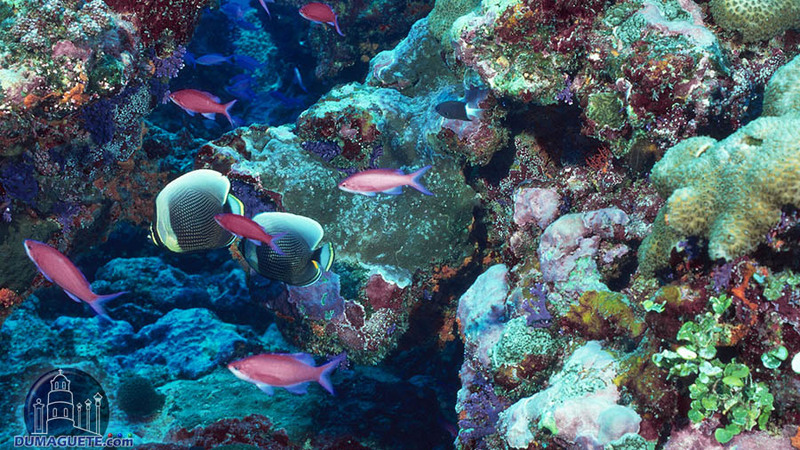 The coral reef is a tiny, bustling city with over 600 species of fish, green sea turtles, and other marine life. Since it is a marine sanctuary, divers should not take any part of the reef as souvenirs, but there are plenty of souvenir stands on shore. 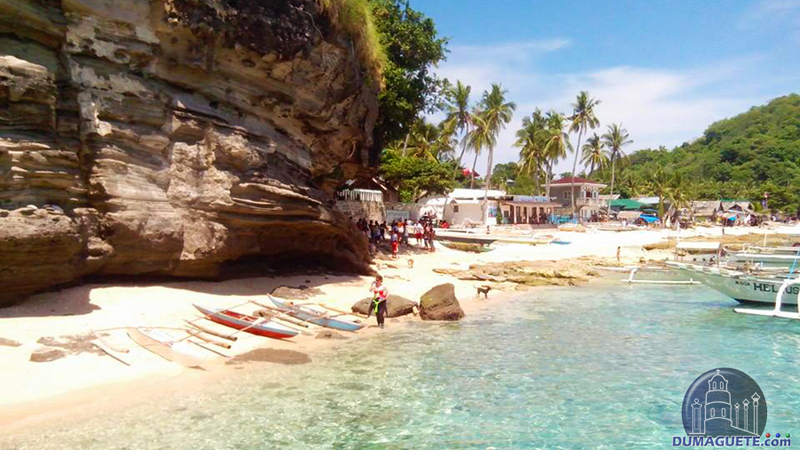 Given the number of different activities, Apo Island is a relaxing day trip for anyone who wants a break from the bustle of cities, shops, and historical sites. It offers the chance to swim with fascinating, colorful marine life. There are also plenty of friendly locals to interact with, and beaches where visitors can sunbathe. Overall, the island is worth taking a day or two to explore while traveling in the Philippines.